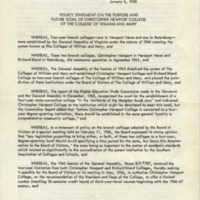 2 copies of Resolution CN-1 from January 6, 1968. 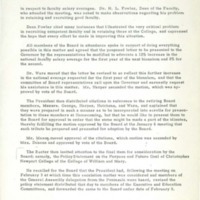 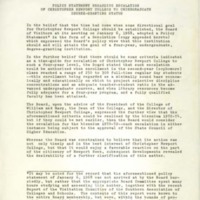 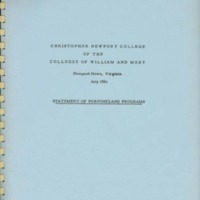 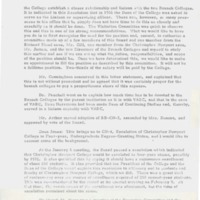 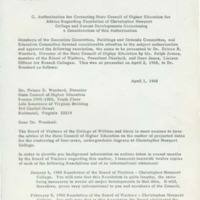 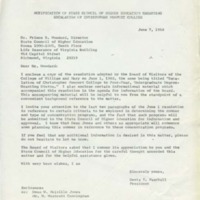 Discussion of resolutions relating to CNC from May 31-June 1, 1968. 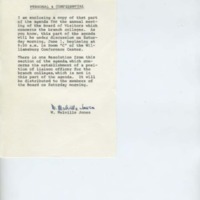 Appears to be a partial photocopy containing pages 20-26 from June 1, 1968.